At this stage, institutional investment is expected to remain strong throughout 2019 – especially if the Australian dollar remains at or around US70c, which will continue to attract foreign investors. 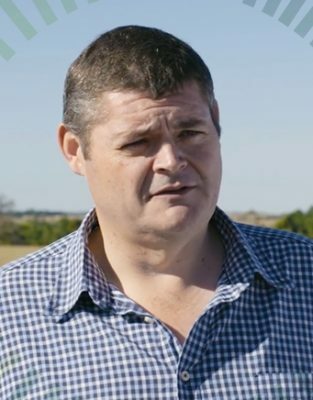 RWR’s Stephen Nell said the extended dry conditions being experienced, particularly in the eastern states, hadn’t deterred institutional investment in Australian farms. Mr Nell said commodity prices remained strong, and presuming the dollar stays where it is, institutional investment is expected to remain strong. Recently, the NCREIF Australian Farmland Index, comprising the returns from companies invested in agriculture, announced that Australian farms had a total annual return of 12.75 percent, compared with 6.87pc in the United States. Mr Nell said he was not entirely sure how it came up with that number as a percentage, but it painted an impressive picture nonetheless. If the Australian dollar stays at the low of US70c, it would have a marked impact on the attractiveness of Australian farmland and its commodity prices. However, Mr Nell said the drought will play a continuing role in the farmer-to-farmer market here. “The volume of cattle being offloaded is unusually high for this time of year. Mr Nell said the rural property market is being buoyed by both local and offshore bidders. 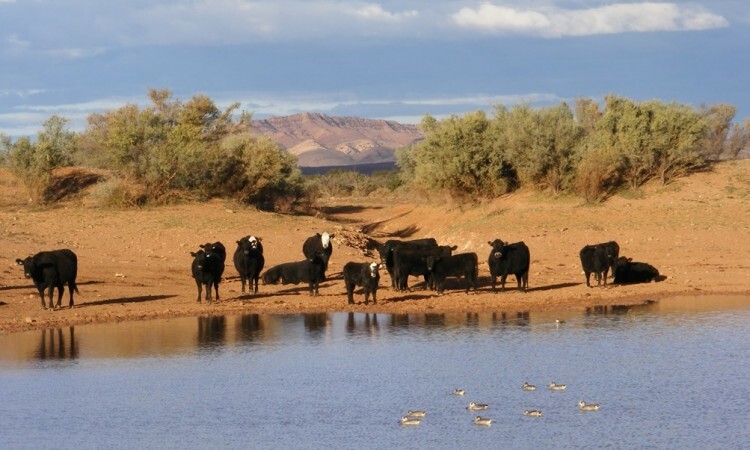 Foreign-backed buyers were registered bidders on RWR’s recent sale of Tenterden Station, for which local graziers were successful, paying $17million. A month earlier, local bidders missed out on nearby Dyamberin, purchased by Rural Funds Management for $13.4 million. “It’s swings and roundabouts. Depending on your circumstances, there are opportunities right now for both buyers and sellers,” he said. 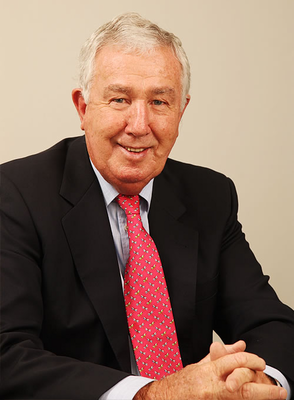 Mr Nell said a lower Australian dollar had no doubt created some attractive buying opportunities for international players looking to invest here. Mr Nell said the greatest demand was coming from farming family enterprises looking to expand, and perhaps seeking grass and fodder. CBRE’s Danny Thomas said demand for grazing land suitable for sheep (for meat and/or wool) and demand for existing permanent plantings (such as almonds and citrus) was expected to remain very strong. 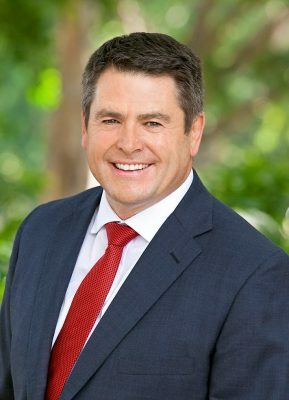 Chris Meares believes the rural property market has possibly peaked for the time being, at least. “However, given continuing strong commodity prices for our base products, we would envisage that property markets will continue to be ‘bullish’, possibly remaining at levels within say 10pc of the 2018 peaks – especially for better quality, well situated properties,” Mr Meares said.